It is the year 2019 and we now have technologies and devices that we could only have dreamed of in faraway 1985. 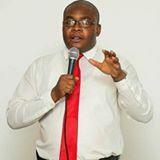 Technology has mediated to make our lives much better with so many conveniences such as lightweight mobile phones that combine a host of different gadgets such as the radio, calculator, camera (both still and video), voice recorder, notebook and much more. While all of these advances are worth a celebratory drink or two, we should keep our eyes on the more recent tech that has emerged, principally, the Internet of Things. 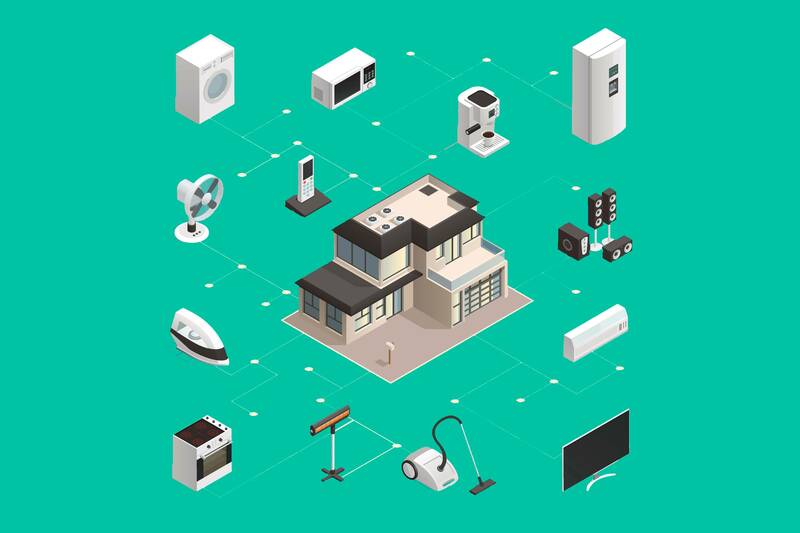 What is the Internet of Things? It is a world where disparate devices such as wristwatches, lights and the basic home appliances are connected to each other and the internet. This inter-connectivity then allows us to control them regardless of where we are and what time it is. 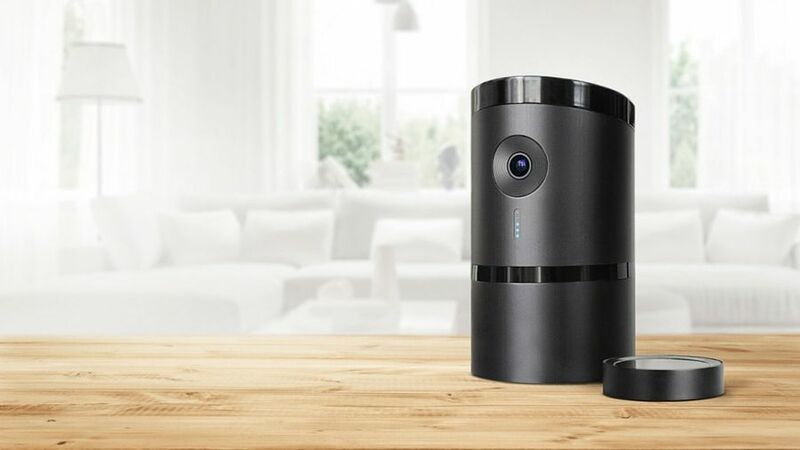 For instance, IoT technology would allow you to view the state of your living room from your mobile phone while you are away on a business trip. Snazzy? I thought so. Do you often want to find out what football team played against what team at the USA ‘94 games or what the weather temperature would be like tomorrow but you’re too lazy to get up and grab your phone from the charging point? Then you should invest in a home speaker such as the Amazon Echo or the SONOS Play. These intelligent devices are able to perform internet searches on Google, play your favourite music from Spotify or your local radio station or simply listen to you and take notes and much more---while you’re lying on the couch. If you live anywhere in Nigeria then you’ll know that security is a major part of your concerns. The video doorbell device is one of many such devices that you can rely on to monitor your home no matter where you are. It has a motion detector that quickly alerts you on your phone when someone approaches your building. 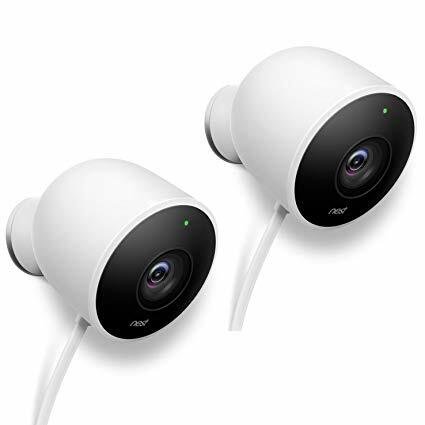 If there is someone at the door you can use the device’s camera to view them as well as speak to then on its microphone even if you’re away on a trip to Dubai. It would make any intruder think that you’re home. Super! You might be that type of Nigerian who likes to keep and tend a garden. Good news! The Philips Hue lightbulb has an outdoor alternative to the indoor version which you can use in your garden. It can take commands from your phone to turn it off and on. It is able to intelligently regulate its settings by recharging itself for up to 20 hours using only solar energy. 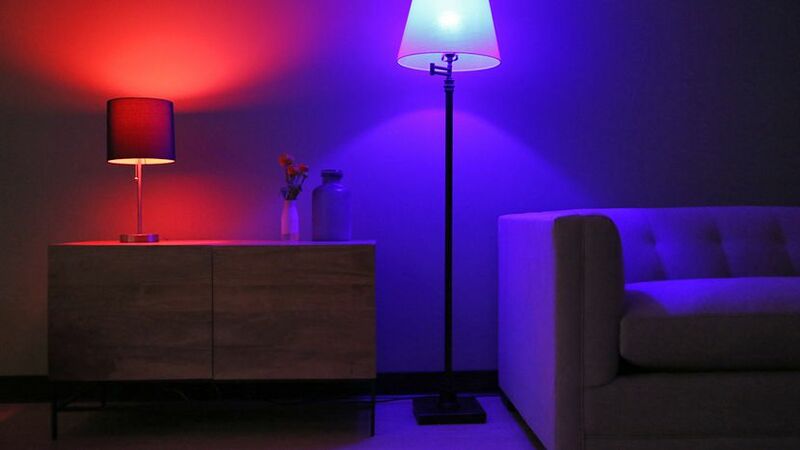 Although the Philips Hue can receive commands via an internet connection, it can also use Bluetooth for times when your internet connection is down. So take charge of these new trends and become the master of your life and environment. A writer with an interest in technology, business, society and personal development. He has written a number of pieces for a variety of mediums and is the author of published short stories on Amazon and other reputable sites. He writes to entertain, educate and fascinate. .